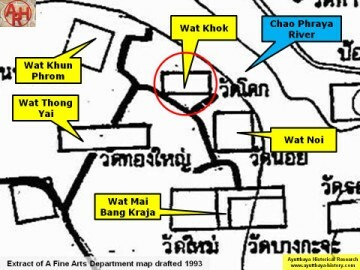 southern area of Ayutthaya in Samphao Lom sub-district. 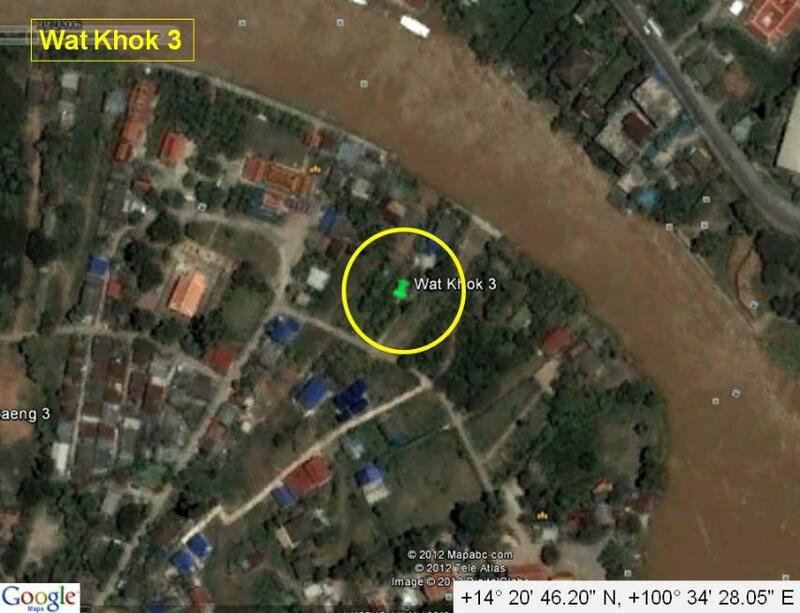 Kui was situated in the west, while Wat Noi stood on its southeast. The site is only mentioned on a Fine Arts Department map drafted in 1993.